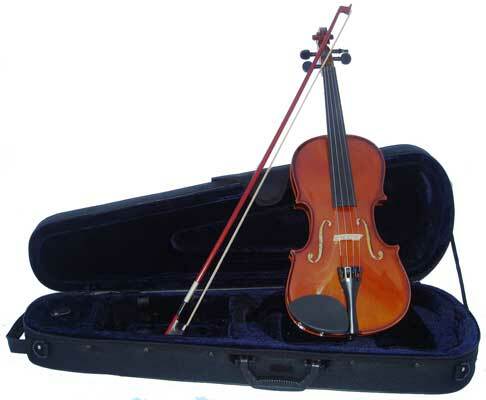 Rentals available for the violin, viola, cello! 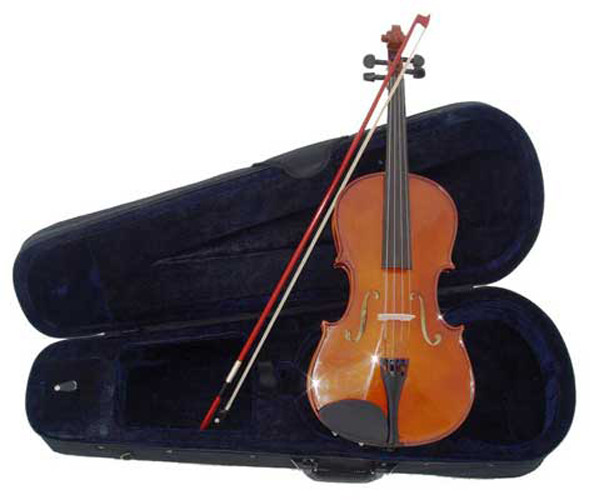 Many customers prefer renting instead of buying instruments. 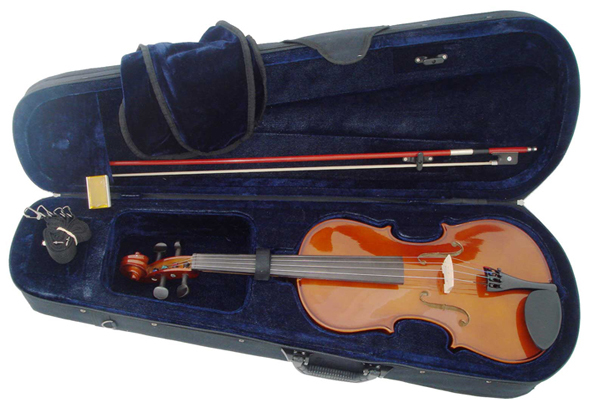 We are therefore happy to offer rentals of violins, violas, and cellos to affordable prices! In addition, 75% of the amount collected in rent is applied as a credit toward purchasing! Please note the current rental sale: if you prepay for 6 months of rent up front, we will take an additional 10% off of the price! 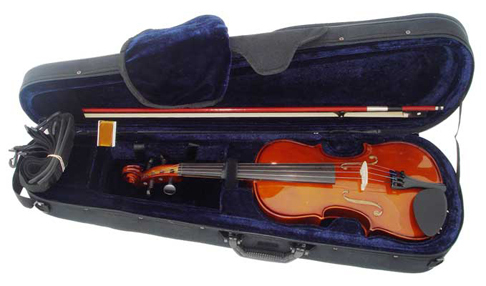 Violin: $14.50/month (6 months = $87 minus 10%=$78.30). Viola: $20.50/month (6 months = $123 minus 10%=$110.70). Cello: $40.50/month (6 months = $243 minus 10%=$218.70). Outfit includes a protective case w/ shoulder strap/bag, rosin, and a bow! For your convenience, we will automatically charge your credit card when the rent is due! Contact us at robert@prodigyinstruments.com to reserve an instrument for you or order online now! Order Your Rental Instrument Online Now!